Beautiful, clean, leather! Roomy for the family, and ready for the outdoors with 4WD. 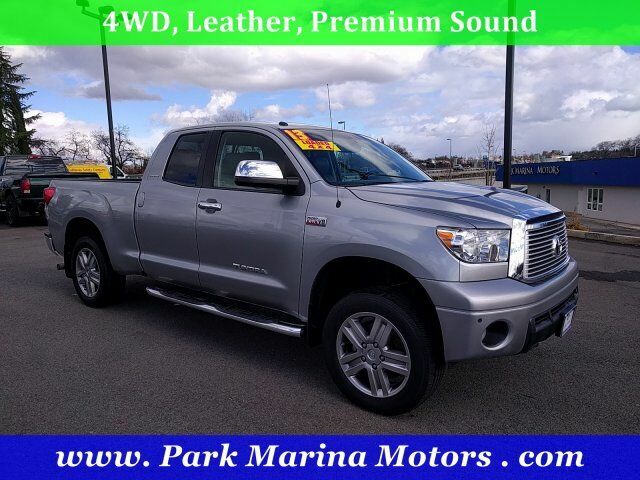 Keyless, start, Premium Sound, Navigation, Heated seats, tow package, and more! No accidents, only one owner - Carfax. We are the largest independent dealer north of Sacramento with the highest quality inventory. Come see why Park Marina Motors sells the finest automobiles!